Yahoo Mail – Free Email App Android - Free Download Yahoo Mail – Free Email App App - Yahoo! Inc.
"All features of Yahoo on your phone"
App description: Yahoo! 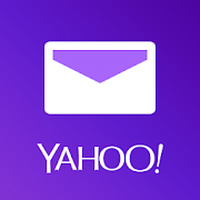 Mail is an application that allows quick access to all the user's Yahoo! email accounts. Functions: Provides tools for email format (bold, italic, underline, color, font) and support for multiple accounts, shows photos at the beginning of the message, e-mail messages from the inbox are shown by moving around, and auto-completes words typed by the user. Recommendations: For all age groups. Developer: Yahoo! 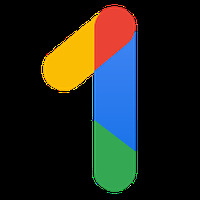 Inc. is based in United States	- Developer trusted by Google Play. Installation requirements: A minimum of 17M of free memory space and Android OS which Varies with device. Rating: The TOP 1 Most popular Apps in Yahoo Chat category. Ranking: The TOP 1 Most downloaded applications in Yahoo Chat category. Clean, easy to use and very fast interface. Some problems of the first version are still causing problems in the latest version. Do you like Yahoo Mail – Free Email App?